Have you already visited The AboriginalCherry Blossom Festival this year? 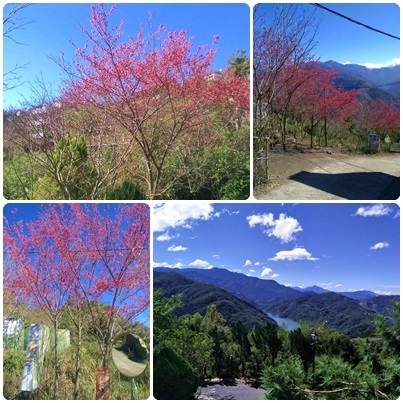 The Aboriginal Cherry Blossom Festivalin Chingjing is ready. 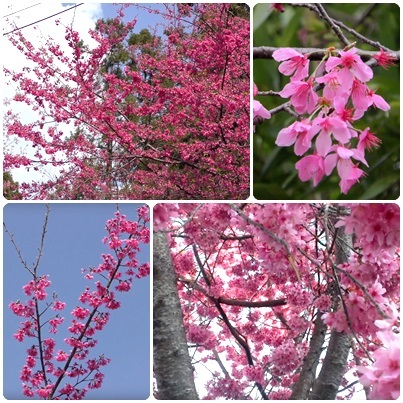 And it is the festival, which celebratesthe beauty of the countless cherry blossoms that will be in bloom around inChingjing. What are you waiting for? Get ready totake a lot of beautiful pictures here. 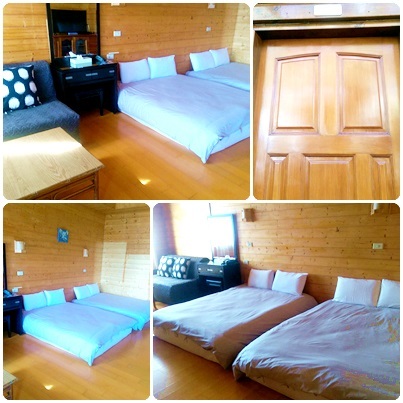 There’s a viewing platform facing majestic mountains in each room, whichis my favorite. Check here to get more information. Powered by Discuz! | Processed in 0.881584 second(s), 5 queries, Gzip enabled.